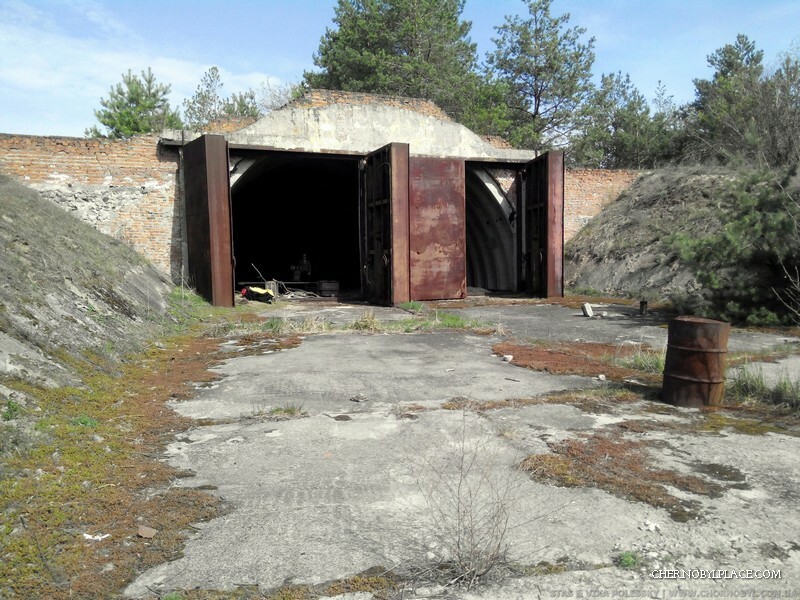 A large and abandoned bunker in a dense forest, 10 km from ChnPP has always been of interest. 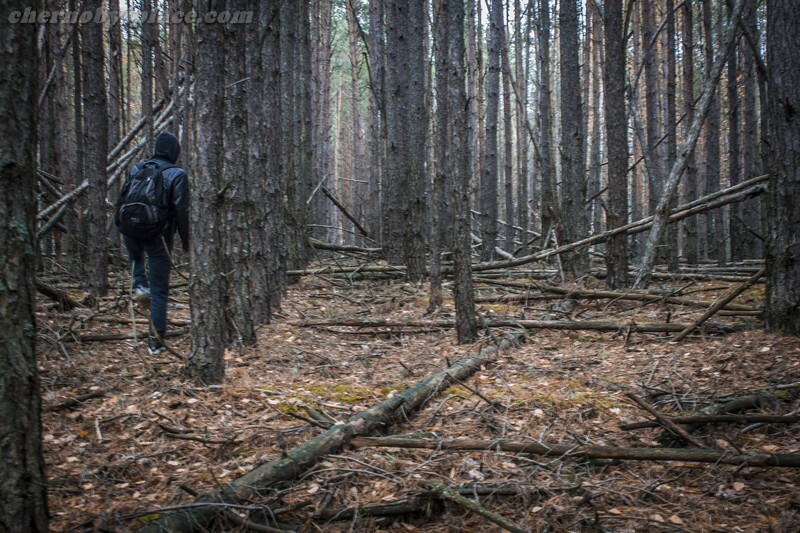 There are almost no roads to Volkhov Air Defense Complex. Some do not find it first time. 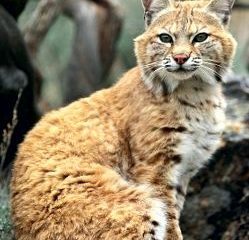 It is also difficult to get there by car. From nearest road it is necessary to go another 2-3 kilometers. This is a military unit that was designed to protect ChNPP and DUGA. Was accepted on duty around 1970. After accident, it was abandoned. 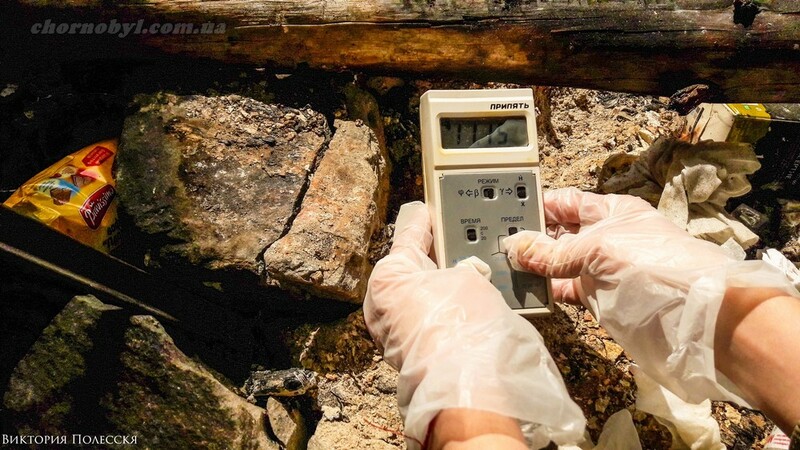 Radiation near Volkhov is enhanced. 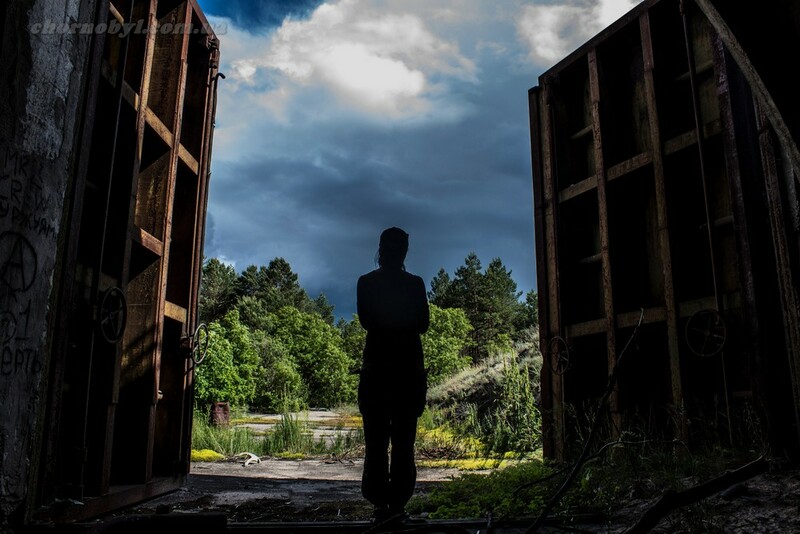 In some places reaches up to 20 milli-radentgen. 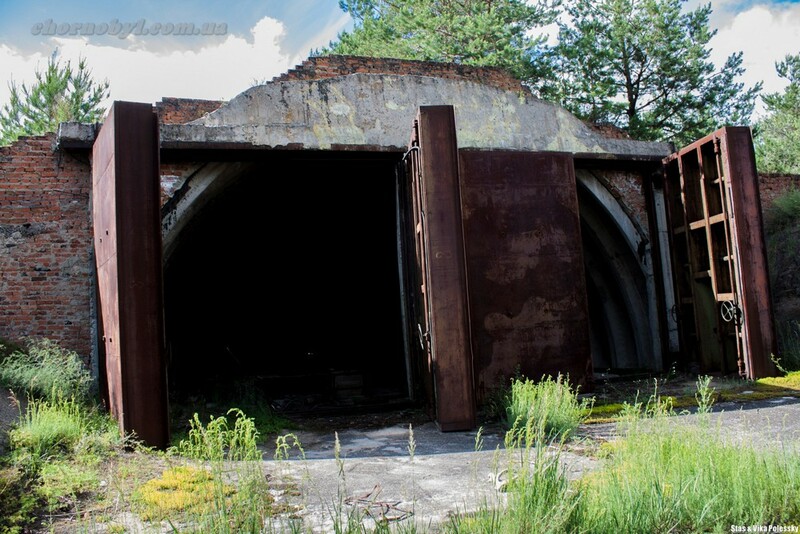 In 1960 from complex of this type was shot down American pilot G. Powers in Sverdlovsk region. 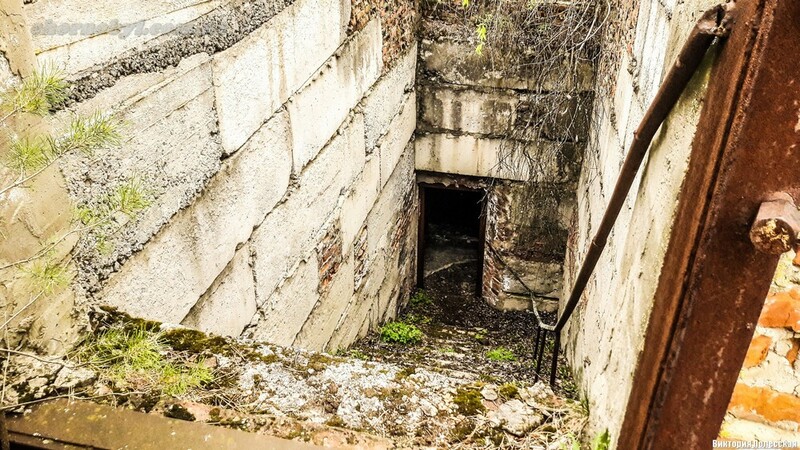 Famous bunker is most popular and famous place on “Volkhov”. Exact purpose and functions of this object are unknown. Very similar to the storage – military shells, but this is only a visual impression. 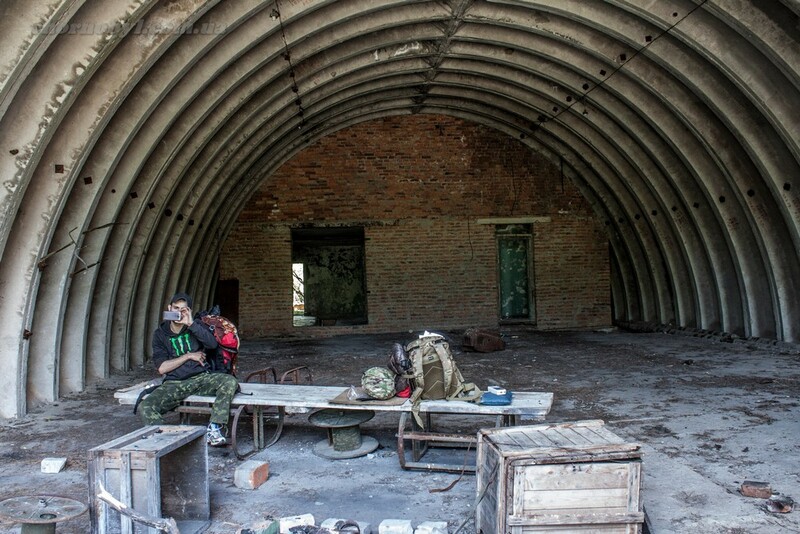 In bunker’s room there is a fire, in which ashes fonite more than 20-30 milli-radentgen. 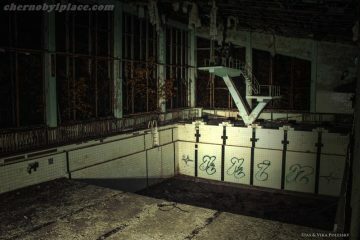 Very dirty place. 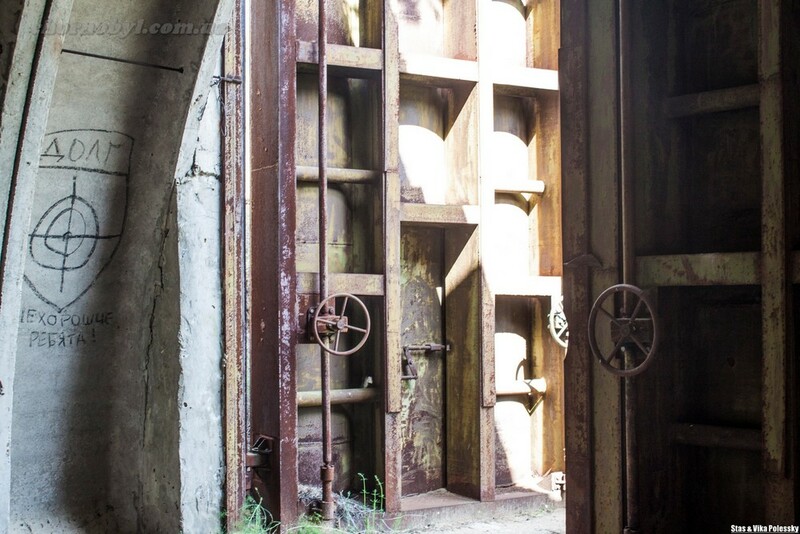 Volkhov is located in ten-kilometer Exclusion Zone in forest. 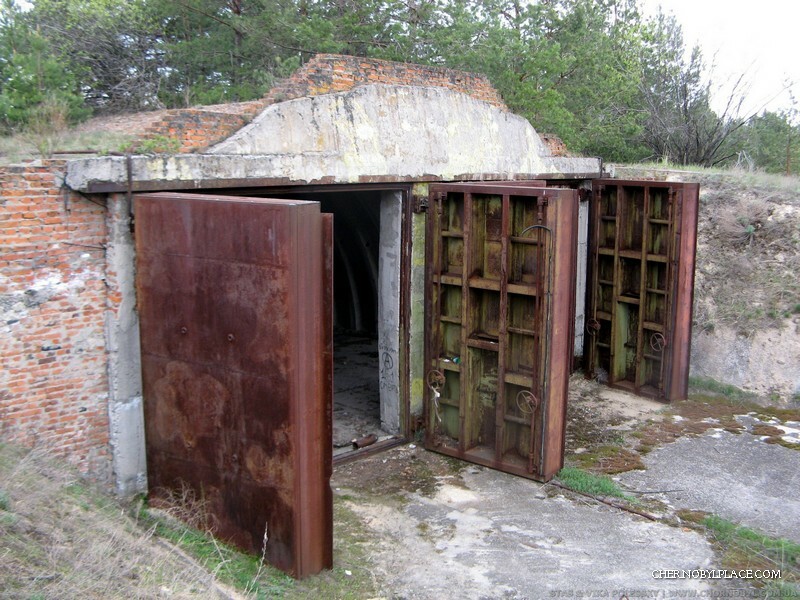 In rear rooms there are rooms with remnants parts, and a lot of rusty metal. 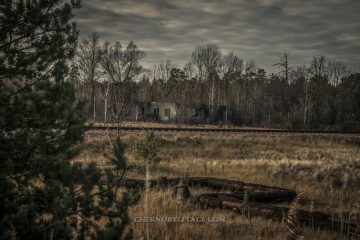 Chornobyl Bunker, hidden from people eyes, in dense and radioactive Chernobyl forest. It’s difficult to get there. But we will show you this steep and terrible object. 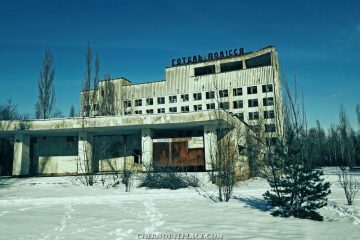 ♦ After accident at Chornobyl nuclear power plant, almost 2600 square kilometers Ukraine’s land were contaminated with radiation. Therefore, radioactive earth was emptied. 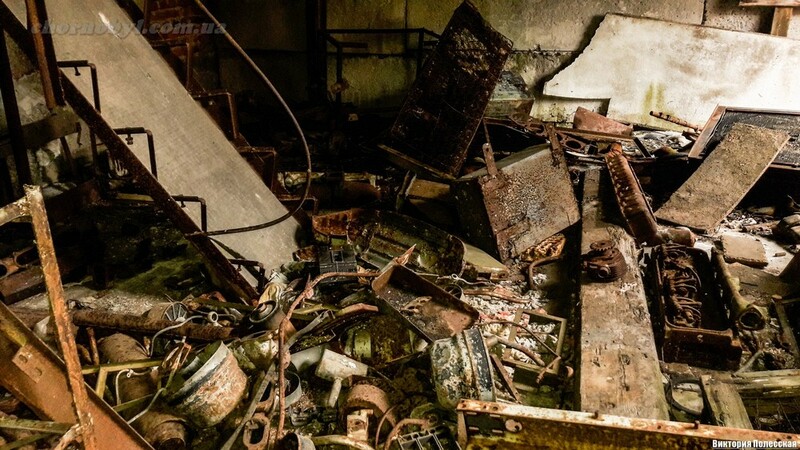 People abandoned hundreds of objects and buildings in Chornobyl. 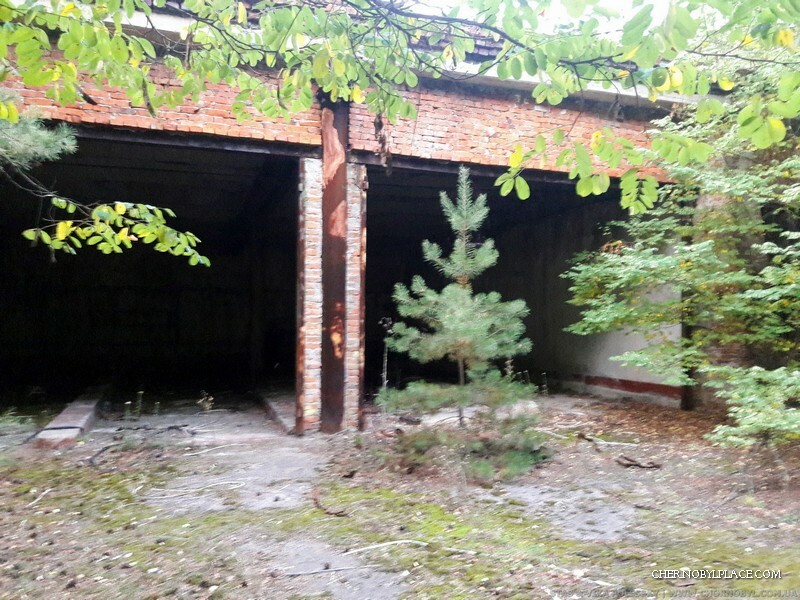 Chornobyl Bunker in a dense forest, 10 km from ChnPP has always been interest. 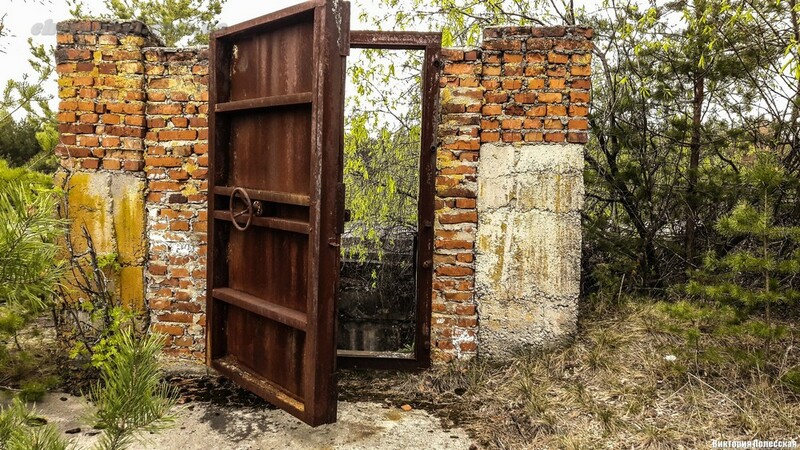 There are almost no roads to Volkhov Air Defense Complex. Some do not find it first time. It is also difficult to get there by car. From nearest road it is necessary to go another 2-3 kilometers. This is a military unit that was designed to protect ChNPP and DUGA. Was accepted on duty around 1970. 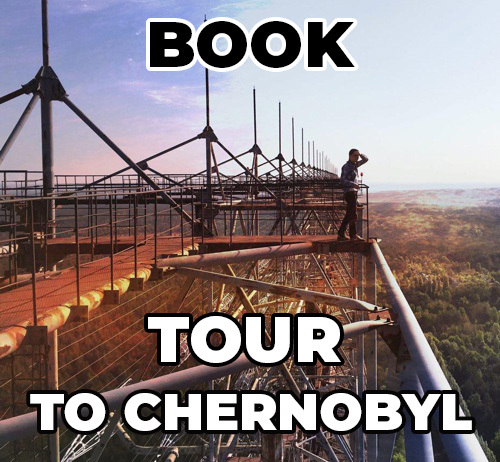 After Chornobyl accident, it was abandoned. 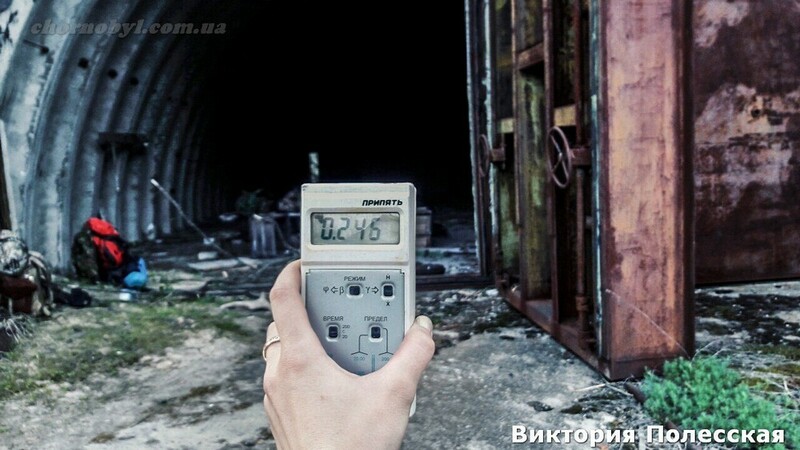 Radiation near “Volkhov” is enhanced. 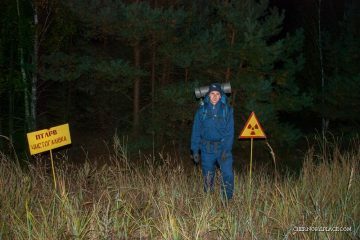 In some places Radiation up to 20 milli-radentgen. 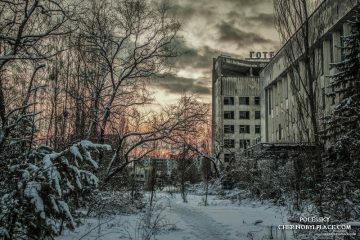 Who are the stalkers of Chernobyl? How do they survive in the zone?